This isn’t an exhaustive list by any means but these are just some of the items I’m currently coveting from Sephora! These products look amazing. I’ve tried a few things from each brand before but still need more in my life. Happy shopping lovelies. Stay beautiful! I know you gals have heard me mention Bloom.com before. It’s an amazing site; I can’t stop talking about it to anyone who will listen. They’re products are backed with a 365 Day Love It Guarantee. If you hate it, return it! It’s so simple. Each order also includes free samples (score!!) and their customer service is top notch. If I’m unsure of a product, their “Best 4 You” product finder caters products to match my needs (dry skin, sensitivity issues, etc) and reviews are written honestly by real women everyday. Sounds great right? If you’re interested click here to sign up! Because Bloom.com is so amazing, I’ve compiled a wishlist (something you can also do on your bloom.com account) of products I’ve been dying to try! Here are just a sampling of amazing products Bloom carries and what I’ve been coveting. I’ve heard nothing but good things about these scrubs and lets face it, probably many of us don’t cater to our lips the way we cater to our skin. 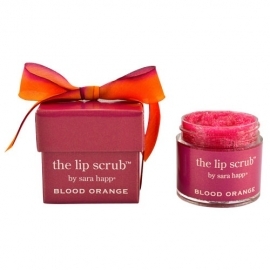 Give your lips some love and try out these amazing scrubs!! 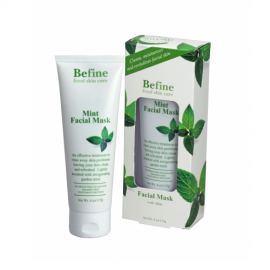 This mask is supposed to be really good for overly dry and stressed out skin. I love mint so this would be amazing to try! I know hydrating mists are super gimicky but I can’t help wondering if this would be really nice. 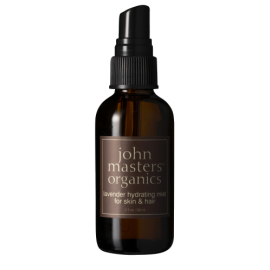 I love lavender and John Masters Organics is a well known and respected brand. While I usually wouldn’t pay $16 for a spray, I may have to bite the bullet on this one! I know, I know… $75!?! Jinkies! But honestly, what’s a better investment than to invest in your skin? And c’mon.. anything with something as cool as Dragon’s Blood has gotta be great, right?! Currently out of stock but email notification is available for those who want it. Smelling gardenias reminds me of my Nana whose favorite flower this was. 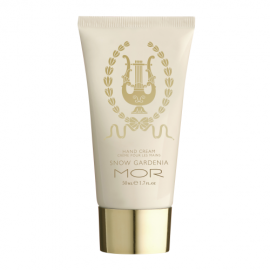 I am constantly using hand cream so having this would be amazing!! These Yes To Carrot Balms are amazing!! Silky smooth feeling and oh-so luxurious!! While this list is nowhere near all my coveted items, it’s a good start! Remember, if you haven’t signed up for Bloom.com yet, what are you waiting for?? Click here to start getting in on all the action! !